Run, bike or stroll along the banks of the Ohio and Muskingum Rivers on the 3.3-mile paved Marietta River Trail, which wraps and weaves around the city’s historic district. 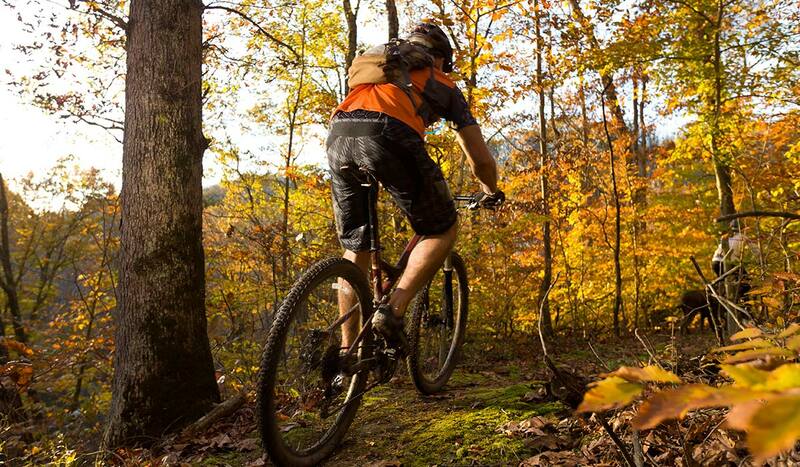 The rugged Marietta Trail Network is a dream for any hiker or mountain biker. The off-road trails extend for miles and are open to foot and bike traffic only, offering a true escape from the everyday hustle and bustle. 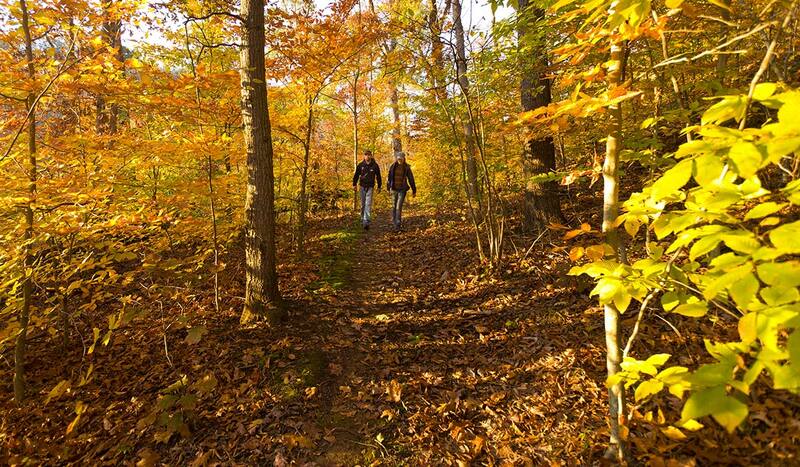 Just down the road is Wayne National Forest, the only national forest in Ohio, which offers visitors more than 300 miles of trails for hiking, mountain biking and horseback riding. The 500-acre Broughton Nature and Wildlife Education Area has six beautiful hiking trails urging you to take a deep breath in and unwind. No need to drive far from downtown Marietta for a walk in the woods. 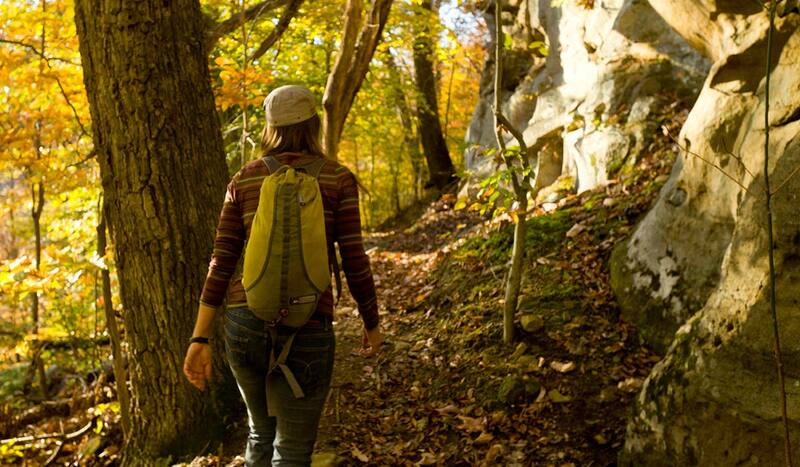 Hit the trails at Kris Mar Woods, North Hills, or the North Country Trail. If you are new to hiking there are less challenging trails as well such as the scenic Kroger Wetlands Trail or Washington County Career Center Trail in Marietta.